Pebble, one of the first smartwatch companies, has now confirmed previous rumors that it has been acquired by fitness wearable company, Fitbit. As a result, Pebble will shut down as a standalone entity and will refund all outstanding backers of its most recent Kickstarter campaign. The specific terms of the deal were not disclosed, but unconfirmed reports claim that Fitbit bought Pebble’s assets for between $34-40 million. In a blog post, company founder and CEO Eric Migicovsky stated that while it will no longer be making any new smartwatches or other devices, all current Pebble products will continue to work. He did add that some smartwatch functions could be reduced in the future and that all warranty support has ended. All of the company’s Kickstarter backers who have not yet received their awards will get a full refund within four to eight weeks. Bloomberg reports that Fitbit has sent job offers to about 40 percent of Pebble’s team members. Migicovsky will not be one of them; Bloomberg states he will be moving on to startup incubator Y Combinator. Pebble used the Kickstarter crowdfunding site to raise money for its first smartwatch in 2012 with a $100,000 goal. It ended up with over $10 million by the end of that campaign, blowing away previous records for Kickstarter. However, the company never reached a big enough mainstream audience for its devices, despite more successful Kickstarter campaigns, along with additional venture capital funding. 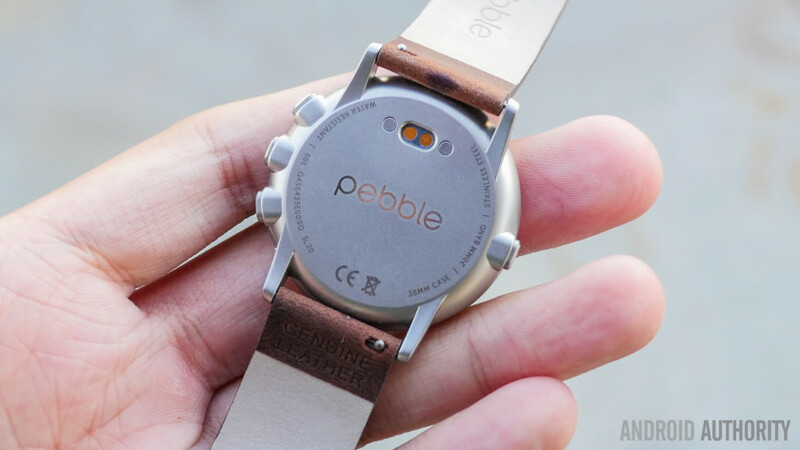 Are you sad to see the end of Pebble? Or are fitness bands a better option for you?